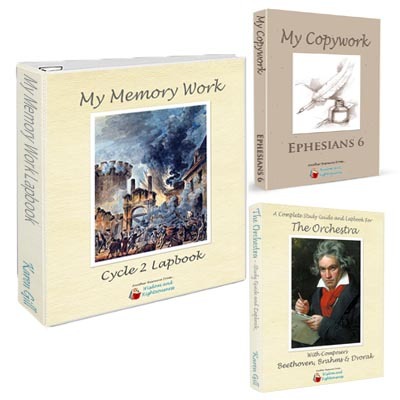 Covering the Baroque and Classical Period, with composers Handel, Bach and Mozart! 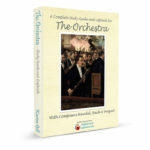 This is perfect for CC Directors or Tutors*** to use in the classroom, and for parents to dig deeper into orchestra at home each week! 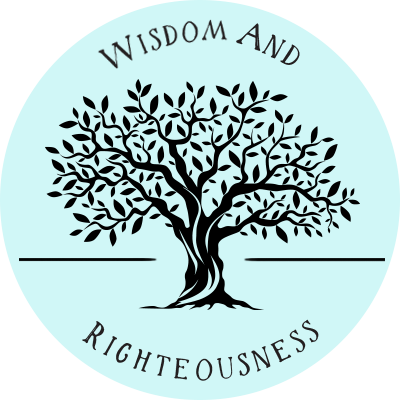 Instruction: This section is designed to walk the teacher or parent right through the class time. 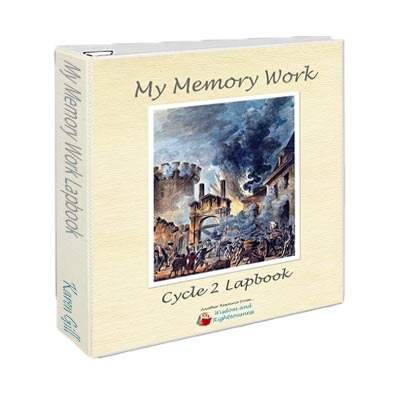 Complete lesson plans introducing the topics and the flow of information is clearly described, and what you are teaching is solidified by a lapbook component. 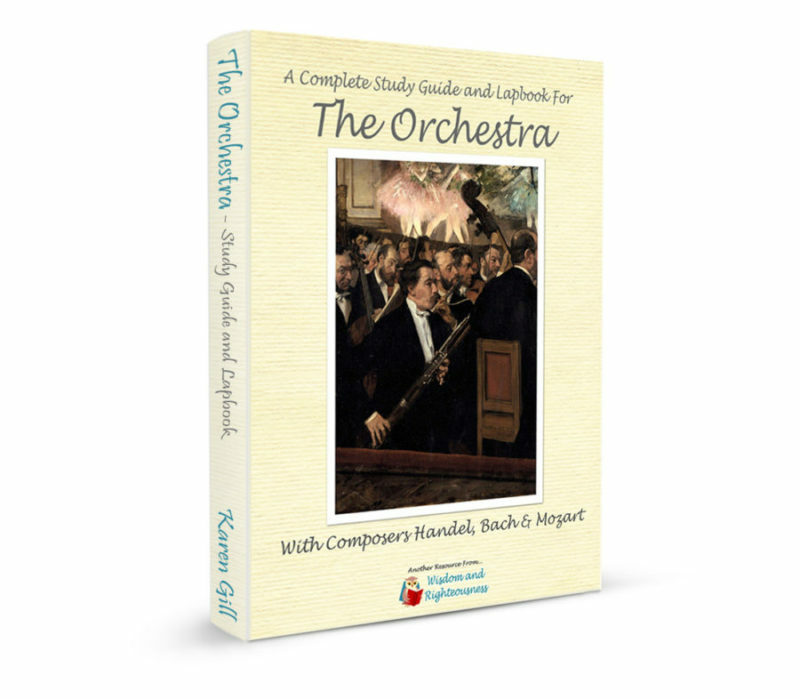 It is a cohesive, simple, and seamless way to cover and enjoy your orchestra study! There are 14 pages of instruction in the study guide portion of the resource (instructor can choose to read from computer or device, or print). 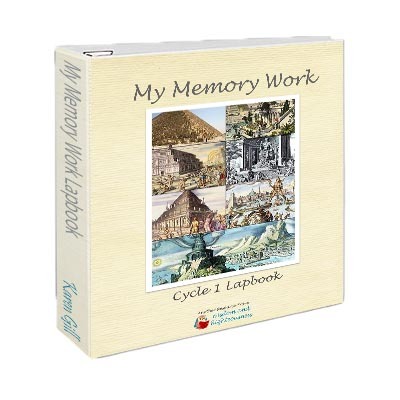 The Lapbook components consist of 16 pages (two of these pages can be printed on the back of another page, so 14 pages of paper would be needed per completed lapbook). While there is color throughout the guide, if you are trying to conserve cost, I would recommended page 38 be printed color, the rest are nice in color, but not crucial. 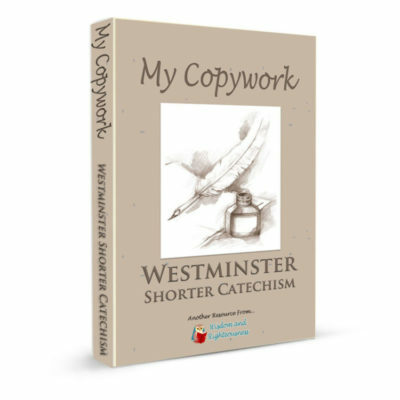 Cardstock is recommended needed for two of the 14 pages. 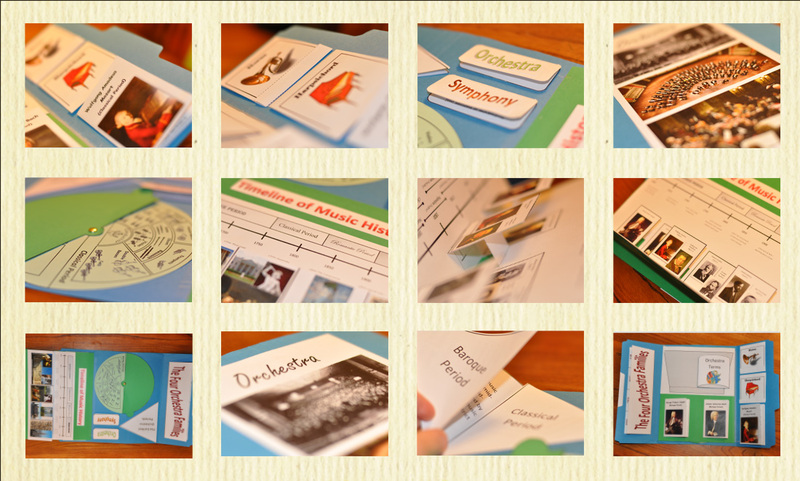 If using in a group setting, you may want to ask parents to bring in a file folder and piece of cardstock for the assembly of the folders. 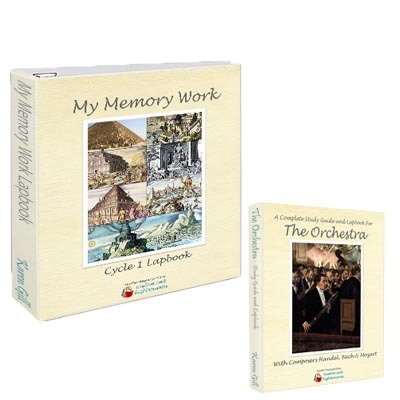 This resource coordinates perfectly with Cycle 1 of the Classical Conversations*** curriculum.